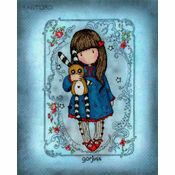 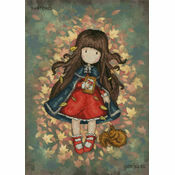 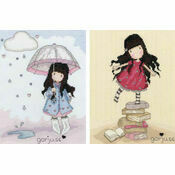 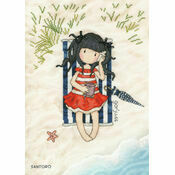 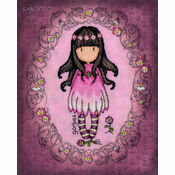 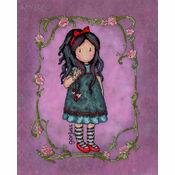 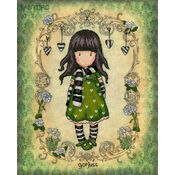 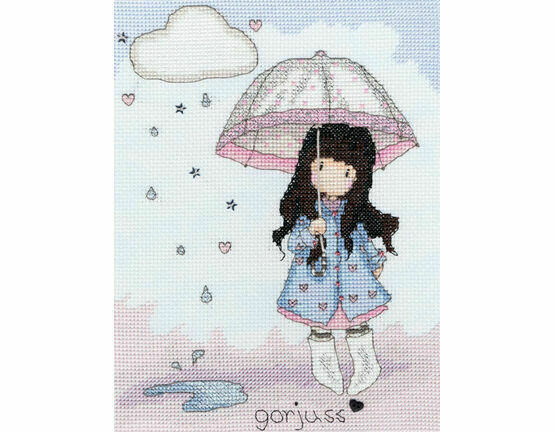 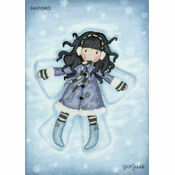 A wonderful cross-stitch kit to work on during a rainy day, this design would look perfect in any young girl’s bedroom. 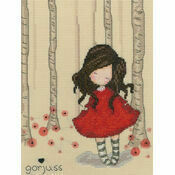 It even comes with special threads, beads, sequins and a heart-shaped button to add some lovely finishing touches. 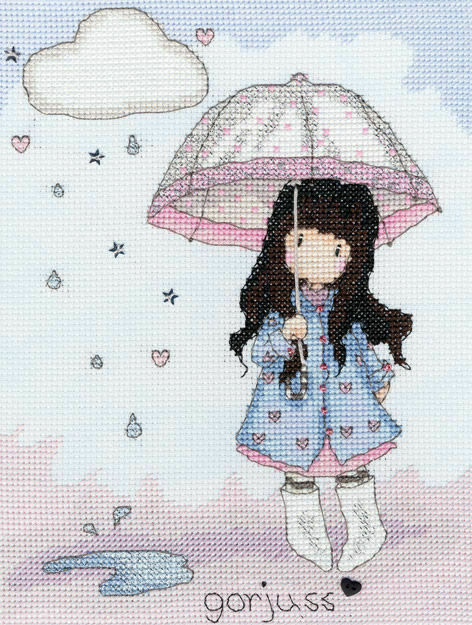 Kit contains: fabric, thread - including special threads, beads, sequins, heart button, needle, chart and instructions.